This is a extremely nice 2014 Mercedes Benz GLK350 4Matic with LOW MILES!!! 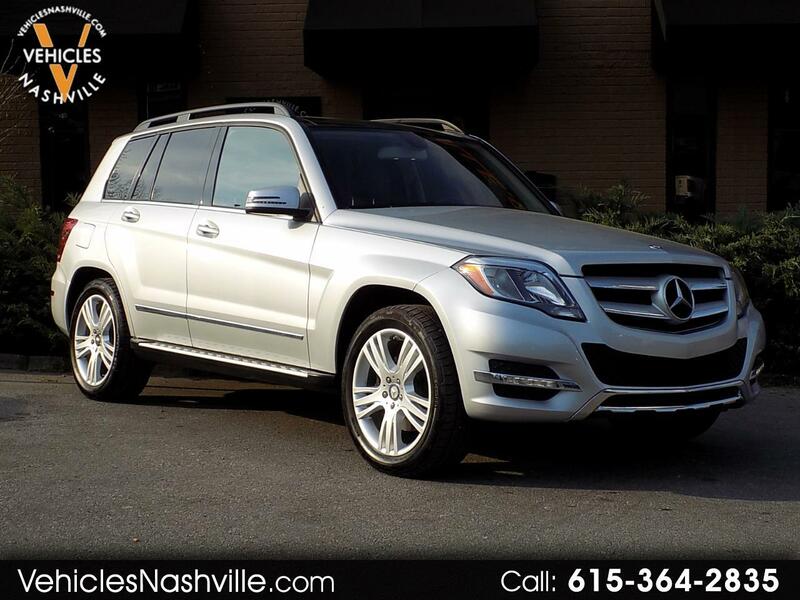 This GLK is a two Owner SUV that has never been in a accident, CLEAN CARFAX!!! This GLK is absolutely loaded with equipment including Navigation, Back Up Camera, Bluetooth, Panoramic Sunroof, Power Liftgate, and much more!!! Please call or email us anytime for more information!! !